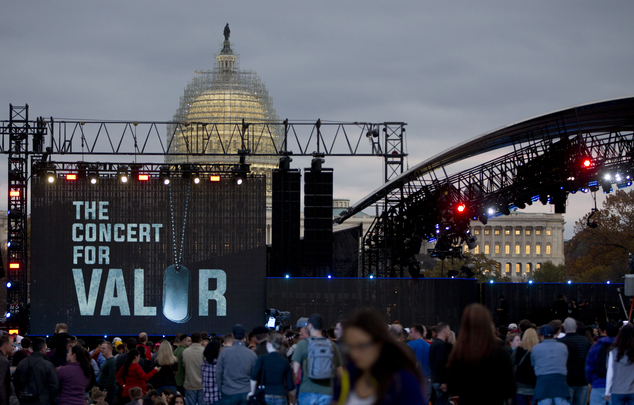 Concert for Valor Went off without A Hitch! Posted on November 12, 2014 by M.E. 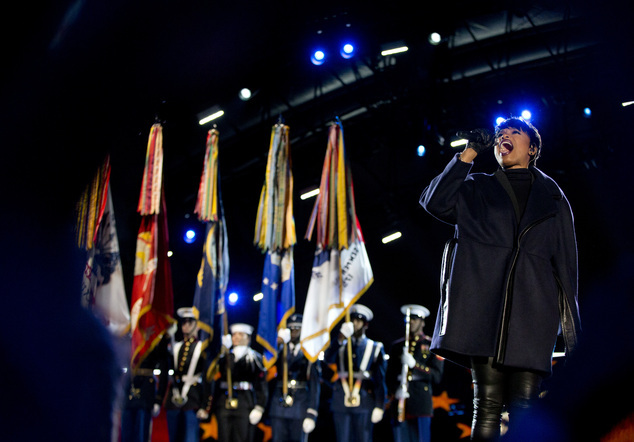 Military veterans and active-duty service members were among the hundreds of thousands of music fans who packed the National Mall on Tuesday for a free Veterans Day concert starring Bruce Springsteen, Rihanna and Eminem. 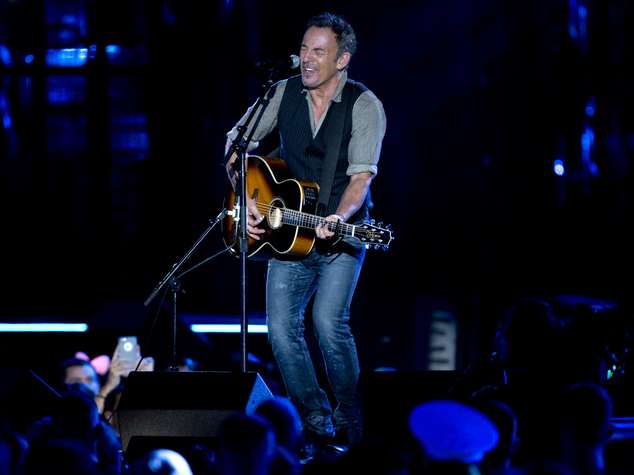 The first-of-its-kind Concert for Valor, staged by HBO, Starbucks and Chase Corp., was intended to raise awareness for issues affecting veterans. 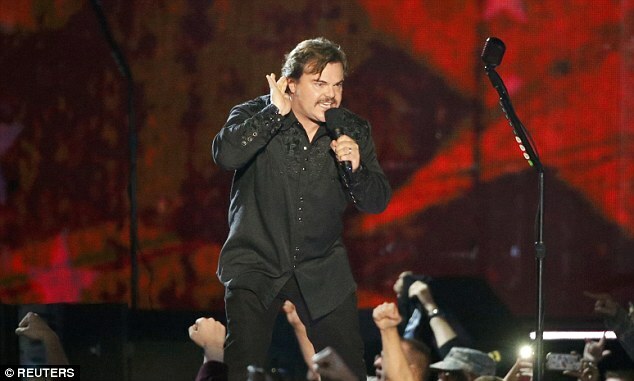 This entry was posted in Concerts, Entertainment, Local, Music. Bookmark the permalink.